For immediate assistance please call 310-909-7151 or visit 2658 E Florence Ave Huntington Park, CA 90255. No Appointment Required, Open Daily! 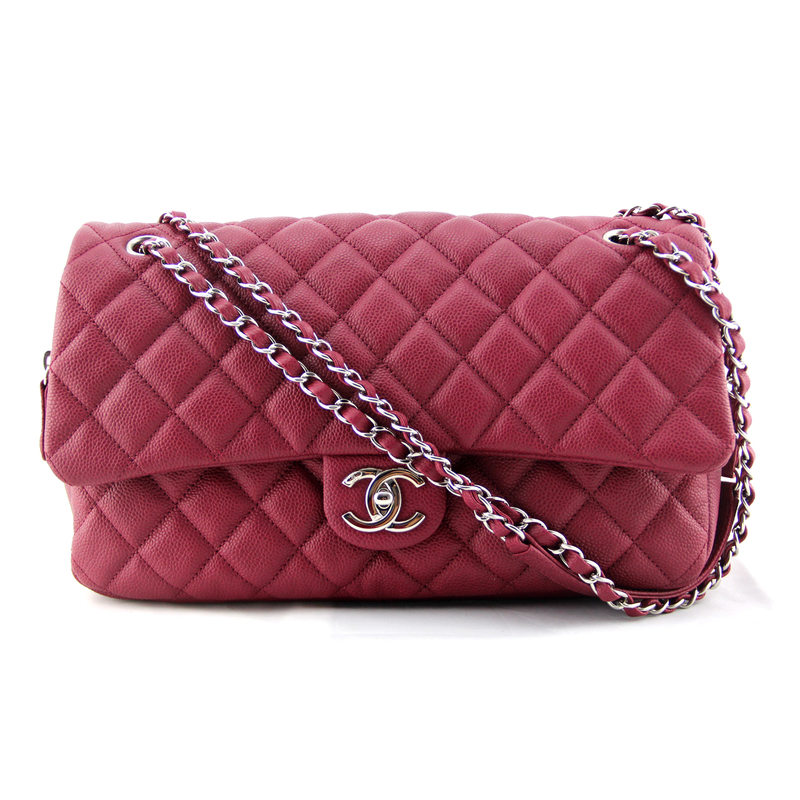 Pro Tip: For a more accurate quote we recommend you submit photos of your Chanel bag. Please read our article on how to photograph your designer handbag.